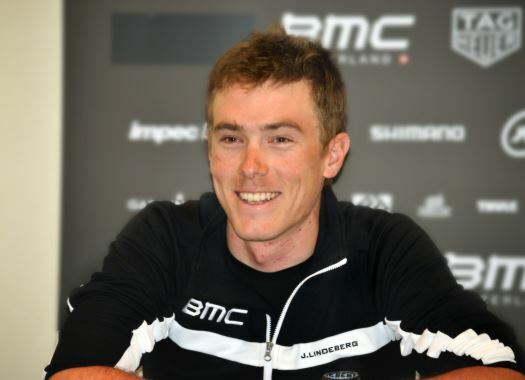 Rohan Dennis has confirmed his departure from BMC Racing Team to start a new episode of his career with Bahrain-Merida. The Australian is one of the strongest time trialists in the peloton and has a career that includes good performances in the road and in the track. "I am extremely excited to be joining Bahrain Merida for the next two years," said the rider. "The organisation has been upfront and honest about their plans and objectives for me the entire time, which is really positive. "As I know, we are working towards the same goals. I’m looking forward to working with a team that is going to invest in my future and I am very keen to see what we can achieve together. I would like to thank all at BMC for a great past four years where I felt I made good progress in my career and I can’t wait to continue that progress with Bahrain Merida." Bahrain-Merida's General Manager Brent Copeland expressed the feeling this signing gives to the team. "Making this announcement makes us all very proud," he commented. "Rohan adds a great value to the team, not only as one of the world best time trialist, but we believe his ability to race in the general classification of grand tours is where we want to invest in and we are all very excited to be able to work together.